My confession is that I am. I don’t mind taking a vitamin or some other little tablet to boost my health, and the strength of the supplement industry shows I’m not alone. Bioglan are a company who sell themselves on the basis of being “serious about health”. As I get older, their newest products are beginning to look more attractive. For me their best selling points are the unique mixes of nutrients designed to help the body and the transparent information on their packaging. Capsules designed to be high in EPA and DHA Omega 3 fatty acids and deliberately coated for release in the intestines where they can be more easily absorbed. Also preventing a fishy after taste. Again designed to be better absorbed, krill oil is 10 times more powerful than a standard fish oil capsule. 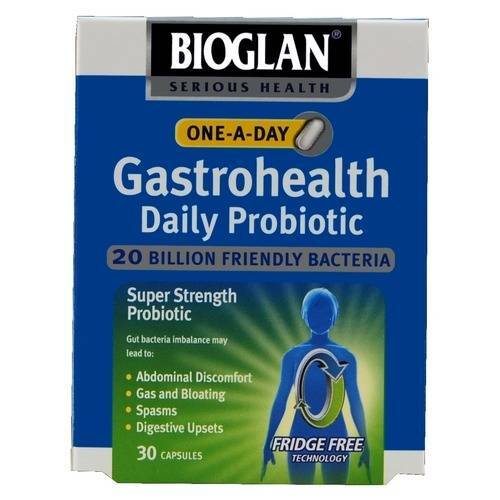 Contains 4 strains of probiotic that can help sustain a healthy level of friendly bacteria. Uses CoQ10, vitamin E and zinc to support cardiovascular health and metabolism which can be affected by statins. Fibromyalgia is a complex condition characterised by widespread pain, fatigue, difficulty concentrating, headaches, numbness or tingling in the hands and feet, irritable bowel syndrome, unrefreshing sleep, reduced exercise tolerance, anxiety, depression, and sensitivity to light, noise, and odours. This condition is not well understood, and is difficult to treat, so a study finding that taking a co-enzyme Q10 supplement may help reduce headaches in women with fibromyalgia is welcome news. No single cause for fibromyalgia has been discovered, but it’s thought that the condition could stem from a combination of stress, trauma, genetics, hormones, and certain infections. Antidepressants like duloxetine (Cymbalta) and venlafaxine (Effexor) are commonly used to help reduce pain, sleep issues, and anxiety associated with fibromyalgia. But while these drugs might help relieve some fibromyalgia symptoms, they don’t really seem to address the root of the problem. Some studies have suggested that free radical–damage might be behind some of the symptoms of fibromyalgia, including headaches. Free radicals are unstable compounds that can damage tissues in the body and lead to inflammation. Spanish researchers studied the effect of CoQ10—a potent antioxidant and cellular energy source—in women with fibromyalgia who experienced headaches. Ten women (average age 47 years) were given 300 mg of CoQ10 per day for three months. Ten other women with fibromyalgia served as the control group. All of the women were compared with 15 healthy women. CoQ10 levels and measures of other antioxidants, oxidative stress (caused by free radicals), and cellular energy stores were assessed in all of the women. Women with fibromyalgia had significantly lower levels of CoQ10 and another important antioxidant (catalase) than the healthy women. They also had significantly higher markers of free radical–damage and 70% less cellular energy stored than the healthy women. marked improvement in headaches compared with pretreatment. “Detection of CoQ10 deficiency and subsequent CoQ10 supplementation may result in clinical improvement in fibromyalgia,” said the researchers, recommending that future double-blind, placebo-controlled studies are needed to confirm their results. Exercise, even if you don’t want to. A few studies have shown that people with fibromyalgia can benefit from getting regular exercise. Start slow, with a walk around the block, and gradually build up as you gain more stamina. Eat to beat fibro. Some studies have suggested that eating a vegetarian or vegan diet can help reduce fibromyalgia symptoms in some people. Sleep well. If poor sleep is one of your main fibro symptoms, consider sipping a cup of warm milk with a sprinkle of nutmeg at bedtime. Melatonin may also be useful as a sleep aid in people with fibromyalgia. Talk with your doctor about how much melatonin might be right for you. Kimberly Beauchamp, ND, received her doctoral degree from Bastyr University, the nation’s premier academic institution for science-based natural medicine. She co-founded South County Naturopaths in Wakefield, RI, where she practiced whole family care with an emphasis on nutritional counselling, herbal medicine, detoxification, and food allergy identification and treatment. Her blog, Eat Happy, helps take the drama out of healthy eating with real food recipes and nutrition news that you can use. Dr. Beauchamp is a regular contributor to Healthnotes Newswire. Did you know that doctors prescribe Vitamin D? The reason is that it is such an important vitamin in terms of calcium absorbtion and bone health, but in our later years our ability to produce the Vitamin D decreases. 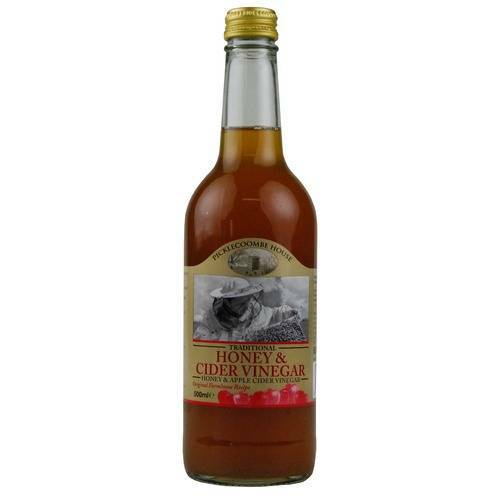 It also thought to help fight major diseases and can help with the pain of arthritis, muscle strength and coordination. Not to mention it ptobably keeps you thinking clearly in later life too. However, different people need different amounts of Vitamin D (though most of us don’t get enough of the vitamin in the first place). So, it’s important to see a doctor about taking the right amount in the first place. You can get Vitamin D from the sun, but the fact that so many doctors are prescribing it shows that our Vitmain D intake really does need supplementing. The respected supplement company, Pharma Nord, produce Vitamin D capsules in various strengths. Once you have established how much you need and have started on a course, your Vitamin D levels could well return to normal. Also, ask your doctor about which type of Vitamin D to take, because it come as both Vitamin D2 and Vitamin D3. There was a time when cod liver oil was feared by children the world over. Forced to gulp down horrid spoonfuls of the vile tasting liquid, they would do anything to avoid it, and all in the name of health. But life has changed a lot since then. Most importantly it was realised that the Omega Fats in fish oil are excellent for strengthening the brain and heart and decreasing blood pressure. Add to this the benefit of being able to swallow doses in small capsules (thus helping with the taste) and children everywhere began to breathe a smile of relief. – Fish Oil blended with Biotin and Zinc for healthy hair, skin and nails. – Fish Oil with Primrose and Starflower Oils for hormonal balance. – Fish Oil with Garlic and Vitamin B1 for the cardiovascular system. – Fish Oil with B vitamins and CoQ10 for daily health and vitality. – Fish Oil with Vitamin C and Zinc keeps you fighting fit. – Fish Oil with Calcium and Vitamins D & K for healthy bones, muscles and joints. 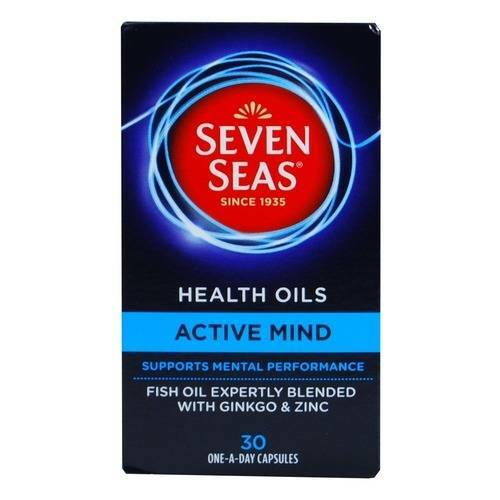 – Fish Oil blended with Ginkgo and Zinc for mental performance. With advances like these, once tormented children can say hello to a daily dose of health without fear. If you’re feeling washed out you might want to try Spirulina. The advantage of spirulina is that it is a sea vegetable containing the richest known concentration of nutrients of any food. It contains every nutrient required by the human body in an easily absorbable form. The supplement firm, Lifestream, have combined their organic spirulina with the organic fruit acerola, a rich source of Vitamin C, to provide excellent support for your immune system. 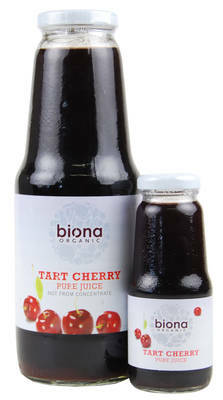 You may also want to try Lifestream’s Reds Acai, which actually blends together the organic and antioxidant power of seven superberries: acai, pomegranate, cherry, blueberry, raspberry, blackberry and one you may not have heard of: the noni berry from the Pacific. As well as providing an energy lift the antioxidants will benefit your immune system and support anti-aging for your body. Another life-maxing combination is Lifestream’s synergy of Resveratrol and Tart Cherry, again rich in antioxidants for improved energy and health, but also beneficial to sleep, heart health and your body’s joints. Finally, Lifestream have also combined the acai berry and ‘fucoxanthin’ from the kombu seaweed to produce a supplement for weight management called Fucocai. Acai is well known for supporting weight loss and kombu is a food which helps raise the metabolism meaning you burn your calories faster.